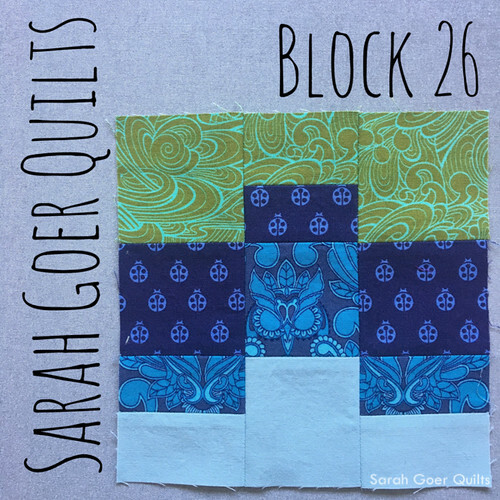 Check out my week 5 blocks. Posted in Quilting. 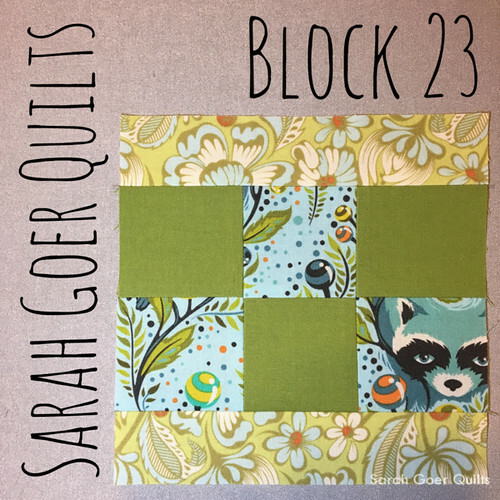 Tags: 100days100blocks2017, fussy cutting, Tula Pink, Tula Pink City Sampler on June 3, 2017 by sarah. Thanks, Emily! I have heard of it, but I haven't looked closely yet. I'll have to check it out! Are you participating in the Fussy Cut Sew Along? Love seeing these all together! What progress! Thank you, Paige. 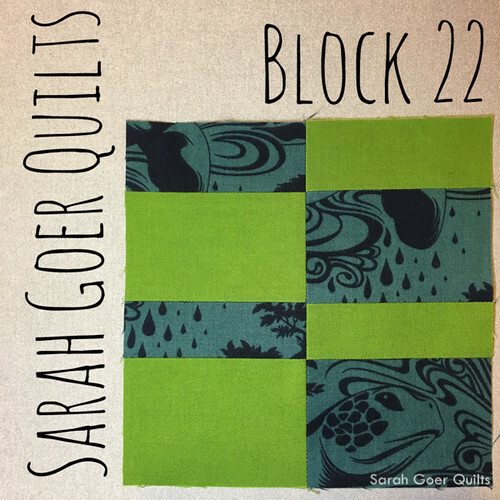 I'm a little surprised I'm keeping up with the quilt along. 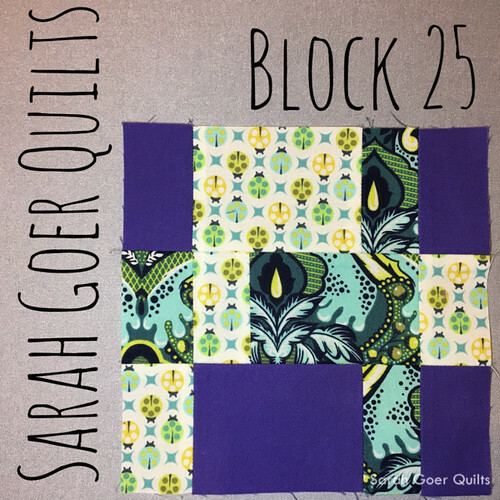 The blocks are definitely benefiting from your careful placement, and how lovely to get happy fabric mail from friends to help! 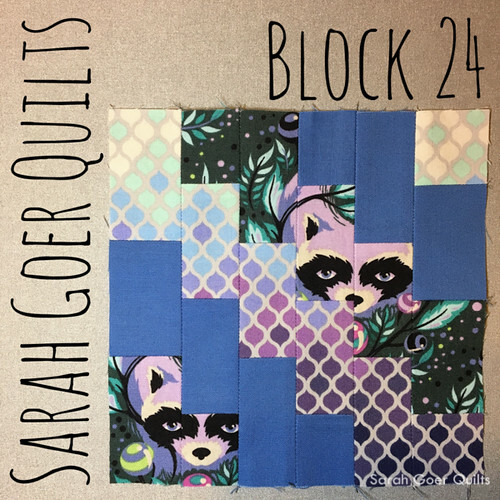 I love your blocks, the trees are my favorite from this week, but both of the raccoons are at the top of the list too. 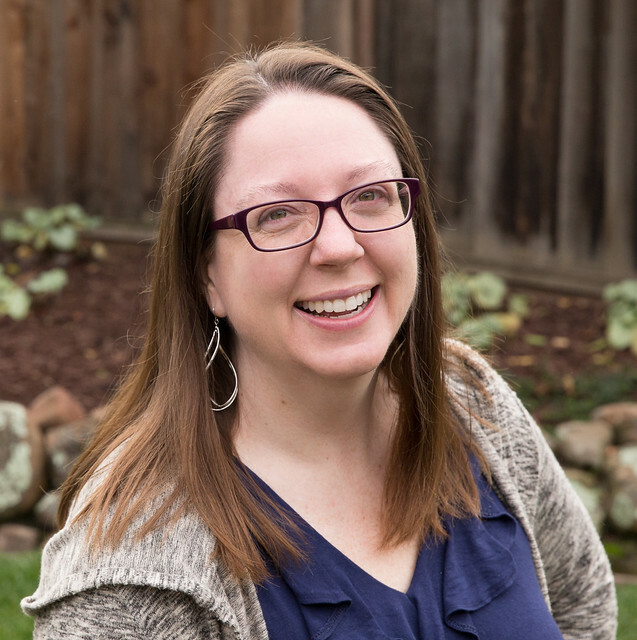 Thank you, Shauna. You can't go wrong with the raccoons. ;-) This was the first Tula Pink fabric I ever bought. (I was apparently living under a rock before that... wish I'd been paying attention when Prince Charming was released.) 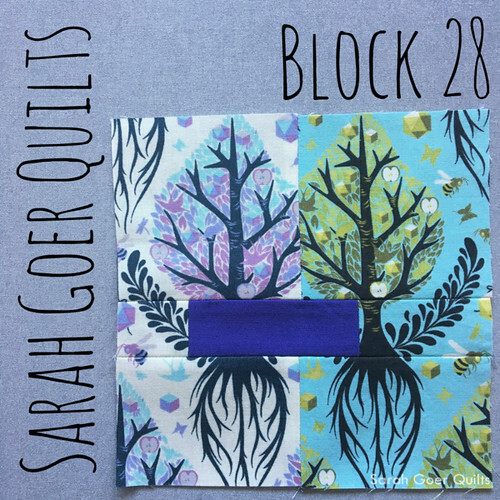 And I love how the tree block turned out, too! I need to figure out which critters I can work into the upcoming blocks. Next up, tigers. Love your colour and fabric choices! You've done a spectacular job of stitching the raccoons together and keeping their faces recognisable - that must have taken some work! It was worth the effort! Thank you so much, Sue. 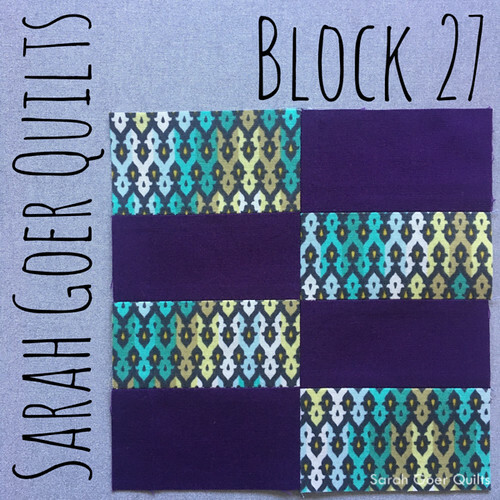 That block took so long, but it's definitely one of my favorites so far.